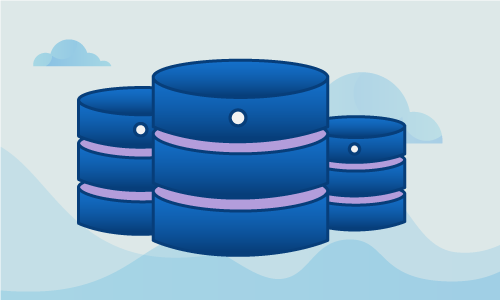 MySQL Galera is a plugin that transforms MySQL from a single-server database engine, into a clustered solution with synchronous replication and sophisticated conflict resolution. With Galera installed, MySQL can be scaled out like a more traditional app server. 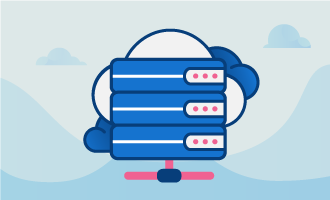 While MySQL clients work as if connected to a single database instance, they are in fact interacting with a cluster that spans multiple database nodes, providing high availability and transparent failover. Begin by installing the software-properties package. This gives us a command for easily installing Ubuntu Personal Package Archives (PPAs), separate repositories which users and teams use for providing custom software or updates to existing packages. We’ll then use a utility shipped as part of the software-properties package to add the MariaDB PPA. This repository contains the Galera plugin. The repository is installed, but you’ll need to update the list of available packages. You must also install the MariaDB server package. Galera needs a configuration file. Let’s create that. In this example, we’ll use the IPs 10.0.0.119 and 10.0.0.120. Before Galera can start, we need to ensure that MySQL is stopped on both nodes. On the first node, start the Galera cluster. Having done this, we need to ensure that the cluster is in fact running so our second node has something to which to connect. On the second node, launch the MySQL daemon. The second node should have automatically linked to the cluster. We’ll verify that here. Now we verify that the change has appeared on the second node. While this is only an example cluster, what you’ve learned here can easily be scaled up to several, or even dozens, of distinct nodes. 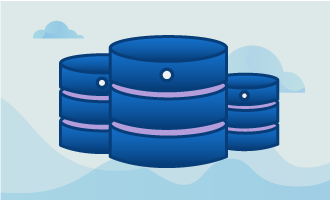 If you enjoyed this article, be sure to share it with your friends so they too can build highly-available MySQL clusters!